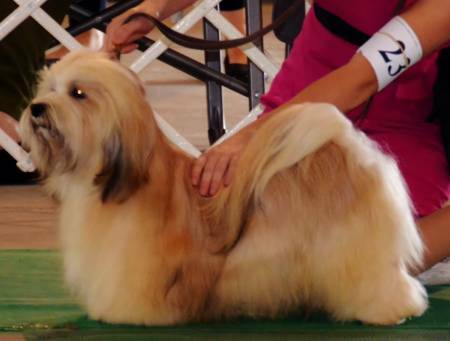 AKC CH Hermosa's Crazy Train - "Ozzy"
Finished with a 5pt major at the LEHC Supported Entry! Ozzy's Specials career is starting with a BANG! Ozzy takes a Group 2 in Muncie IN!